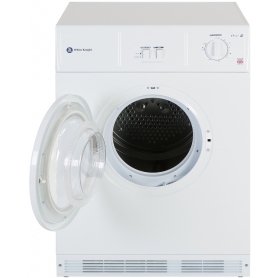 The White Knight C45CW tumble dryer offers great value without compromising on performance. 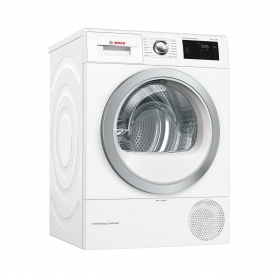 Its 7kg drum size is enough to dry a full load from most washing machines, and perfect for most families requirements. It is easy run it efficiently and save money on each load.his is a vented dryer, which means itll need to be placed near a vent or on an external window. 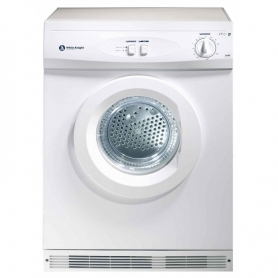 They tend to be more eco-friendly than condenser models, saving you electricity and money on your energy bills.